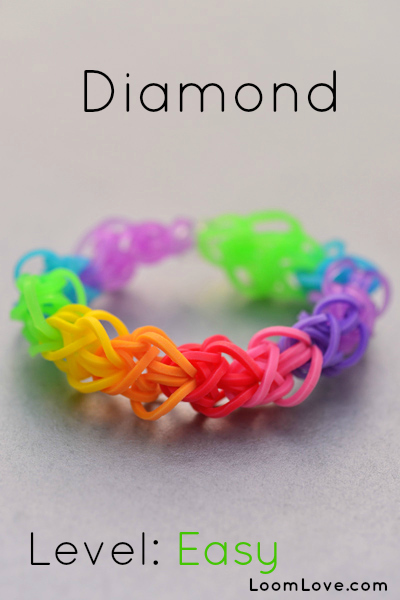 Shine bright like a diamond with this Diamond Loom Bracelet! If you are a beginner, this might take you more than one attempt. 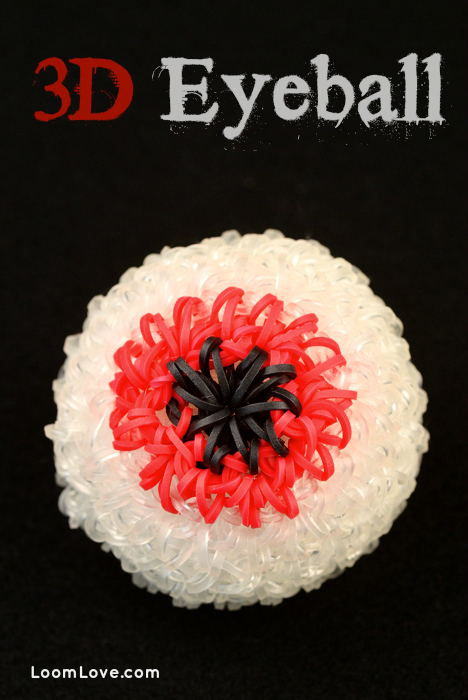 Once you get the hang of it, this pattern is one of the easiest to make. 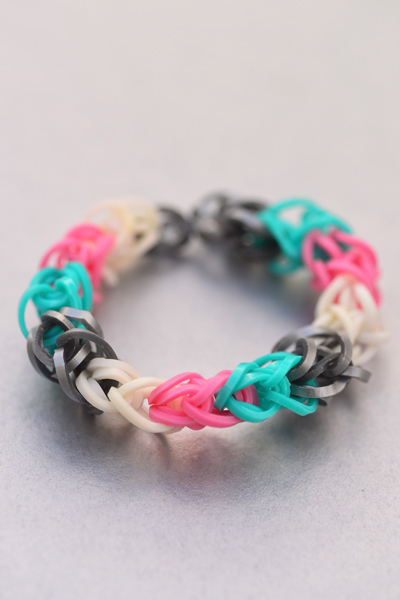 This Diamond loom bracelet uses two of each color rubber bands, as shown in the recommended instruction video below. Great tutorial video. Thanks so much! neat! it really looks like a diamond!! your awesome at that stufF!!!! 😀 i could not have down better… or wrorse. That is not how to spell WORSE. Can u remake the video but making the rainbow color pattern? Please? I would REALLY appreciate it. Is the the Sweetheart bracelet?? IT DID NOT WORK! IT FELL APART! WHY? So fun! Thanks so much I was confused with the other video I watched it fell apart and this one made way more sense. I love my bracelet! Great video, thank you! I would really like to know where you purchased your hook? I have searched the web and cannot find it. I just purchased a proper knitting crochet hook and it works perfectly. ???? Where do you shop for rubber bands? I agree with everybody else. 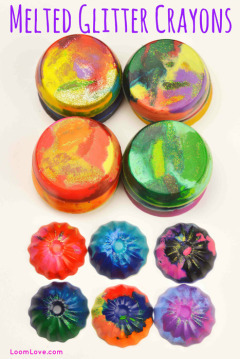 Awesome tutorial even for someone like me who has a really difficult time following through all the instructions!!! Thanks so much. 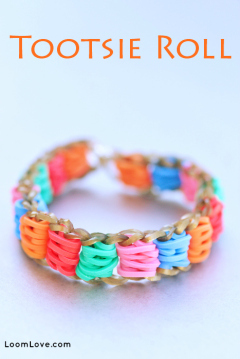 Can you do this bracelet on a original fun loom thing??? Absolutely brilliant. Highly recommended tutorial. Thank you. How can you make it with your fingers? Thank you so much for this amazing and helpful video. 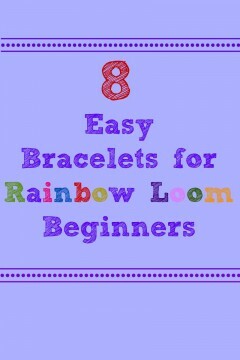 I got some instructions for this bracelet, and it was very confusing, so this really helped!! Thank you again!!! Thanks so much for the tutorial! 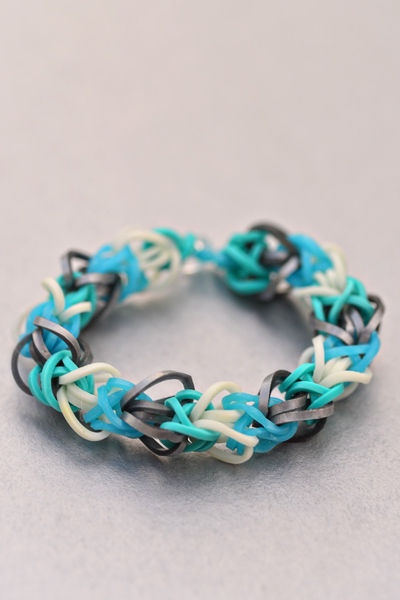 I’ve made six bracelets including this one, and one ring. I got the loom for my birthday, so I’ve only had it for six days, and already I love it! 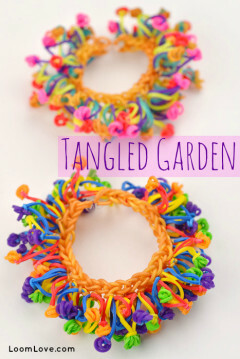 Let me know if there’s any other cool, but easy bracelets you think I should make! Thanks again for the tutorial, it was super easy to follow! Your tutorials are great for people of all ages, my nephew and niece are coming to stay with me so I have been practising before they come in order to be a cool aunt thanks. 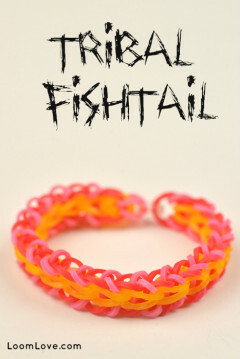 Thanks for the video I realy like it and the bracelet I also like this website so thanks! Great tutorial, I found that if I pulled the left band slightly it avoids hooking the wrong band, keep it up, bought this for daughter and I’M hooked !!!!!! I love this bracelet!It is beautiful! 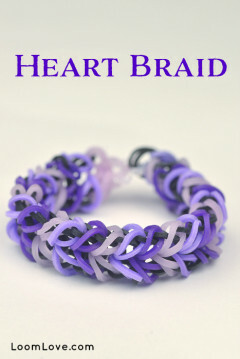 I love this bracelet!It is beautiful!I loved making it! it looks like a square single. ???? Cooolll!!!! This is an awesome style very very very very….. how many is that? Eh who cares One more very! 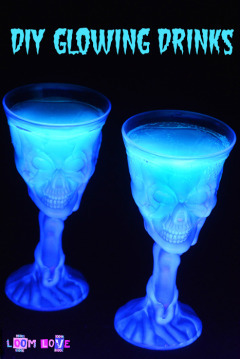 very cool ???? styled bracelet thanks for posting this, this is awesome thank you! ???? Nice! 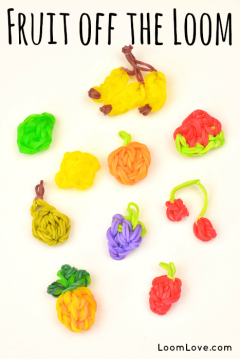 Loomlove id the best! The video is easy to follow,and the instructions are easy to understand. This worked out really well for me and my 6 year old son. He was able to do most of it himself with a little help from me. Your instructions were really easy to understand and we are both complete beginners. Thank you!!! i made an Irish diamond band and it looks realy good. it is absolutely awesome. Thank u sooooooooooooooooo much!!!!!!!!!!!!!!! Awesome vid! Can’t stop making these. 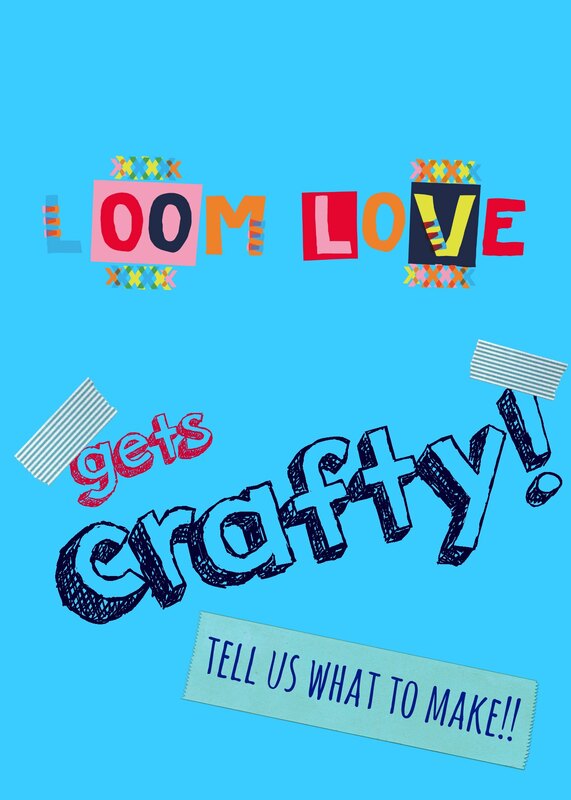 🙂 I also wondered what kind of loom she was using?